Thuja Occ Gel is useful for warts and corns. It is also effective when there is an overgrowth of skin. 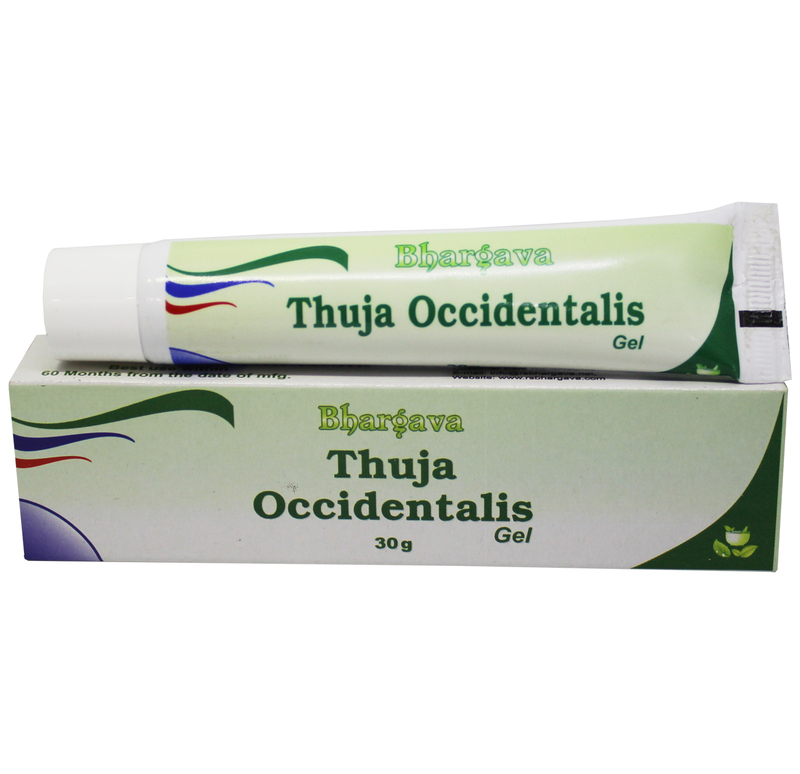 Doctor Bhargava Thuja Occ Gel is a result of techniques perfected over 100 years of practice. Start taking Homeopathic medicine today and get the best treatment.